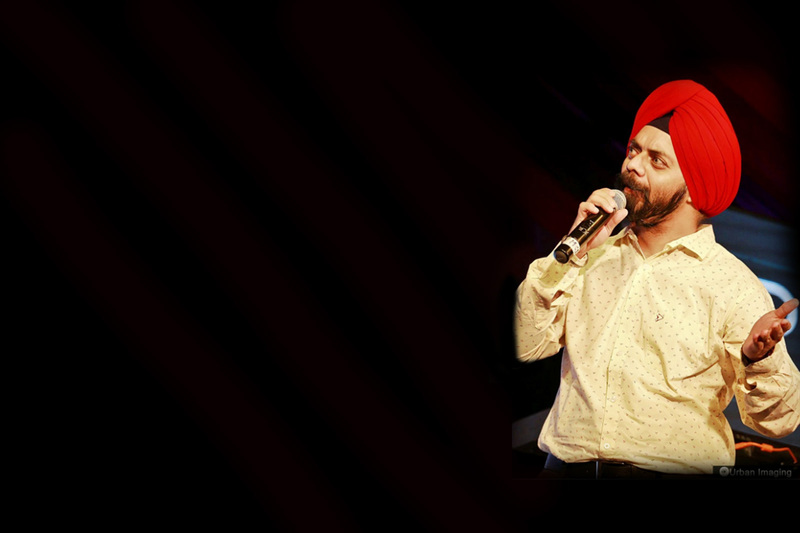 Inderpal Singh is an actor, a writer and a Creativity campaigner. A graduate in Science and a post graduate in finance, he always had an artist dancing within. Apart from his acting stints, he is dedicated to teaching individuals and groups about the process of creativity. 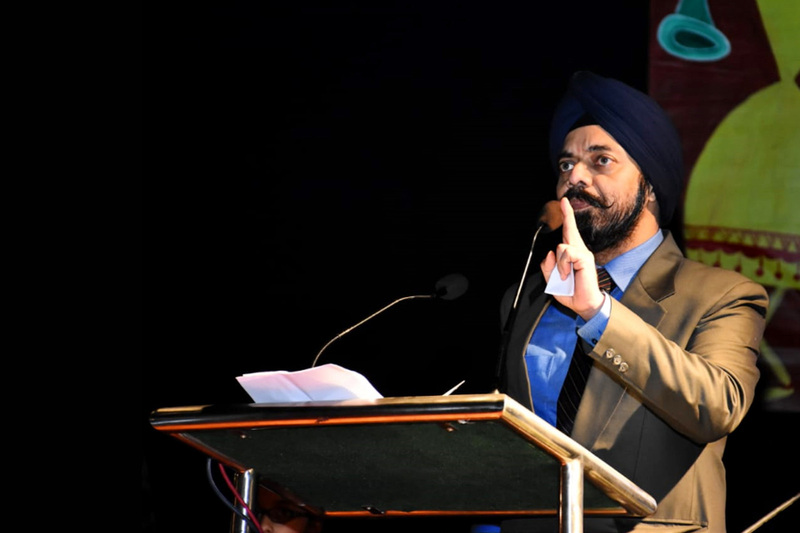 Years of immersive research in the field of creativity has lead Inderpal Singh to perfect the discipline of Creativity and identify it as scientific process. After doing a thorough research in the field of Creativity & related areas, he started conducting workshops in Schools, Colleges and Corporates. His workshops were pretty successful. 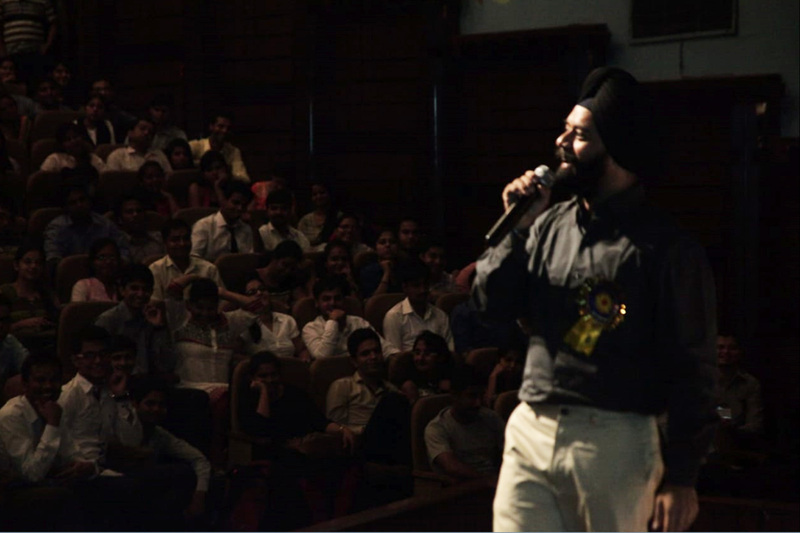 He has been invited as a speaker at a number of prestigious forums to give a talk on Creativity. 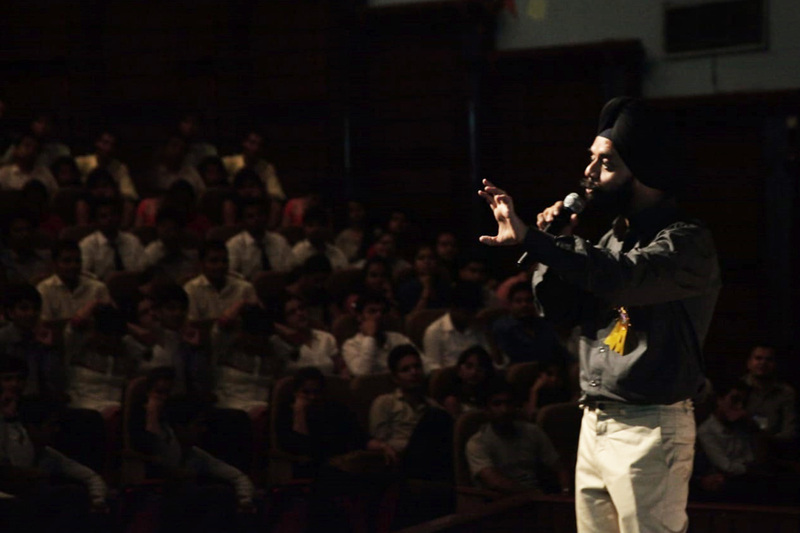 This also includes Mind Mingle Inspiration festival, which was held on November 2016 at IIM Ahmedabad, where he gave a talk on Education and Creativity. He sessions are in high demand and now a Rage. His mantra is simple – I must imagine !! !